Supplementary DVD to All the World is Singing with hours of material! Only $24.99 plus shipping. 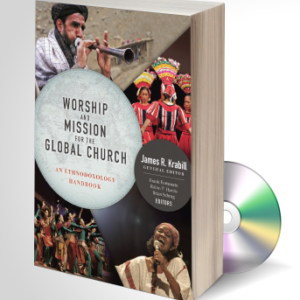 Contact Paul Neeley to order five or more copies of the DVD for only $20 each!